There is a list of places in Nashville that I try to go to every time I visit. Over my last few trips to Nashville, Steadfast has become one of those places. 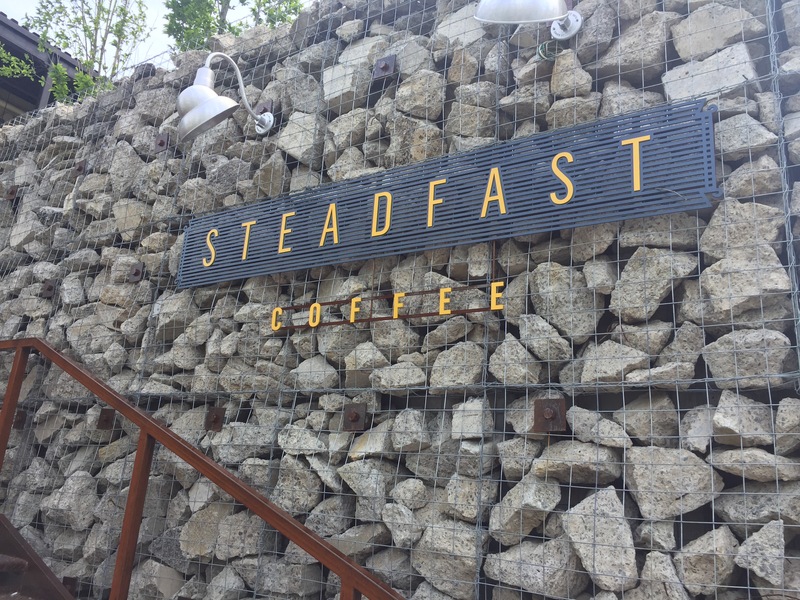 Located off of 6th Ave in north Nashville, Steadfast is a great place for brunch or an afternoon snack. 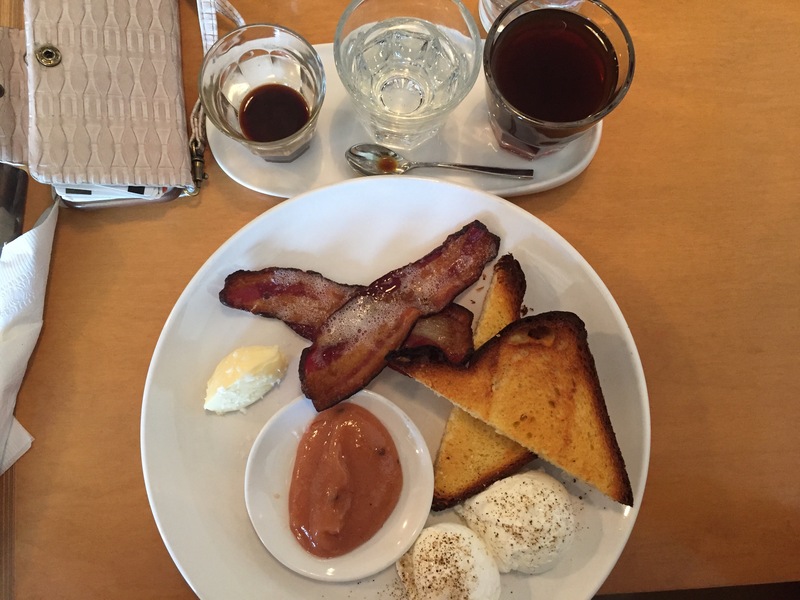 They sadly don’t serve pour over coffee but the do have very good espresso and drip coffee which you can get both of with their Duo menu item. As far as food goes the breakfast plate with poached eggs, bacon, and toast with jam is my go to although the porridge is pretty good too! Ahaa, its pleasant discussion regarding this article here at this web site, I have read all that, so at this time me also commenting here. Greate article. Keep writing such kind of info on your blog. Im really impressed by your site. It’s an amazing post in favor of all the internet visitors; they will get advantage from it I am sure.